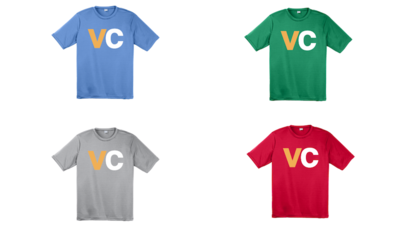 We are excited to announce the grand opening of the Verbal Commits Store! Polos, performance t-shirts, cotton t-shirts, and hats are now available for purchase. The link is located at the top right of the site, or you can follow this link.